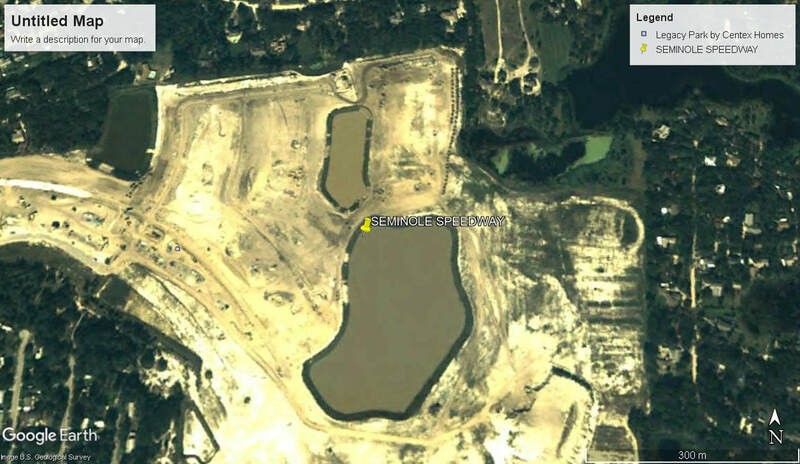 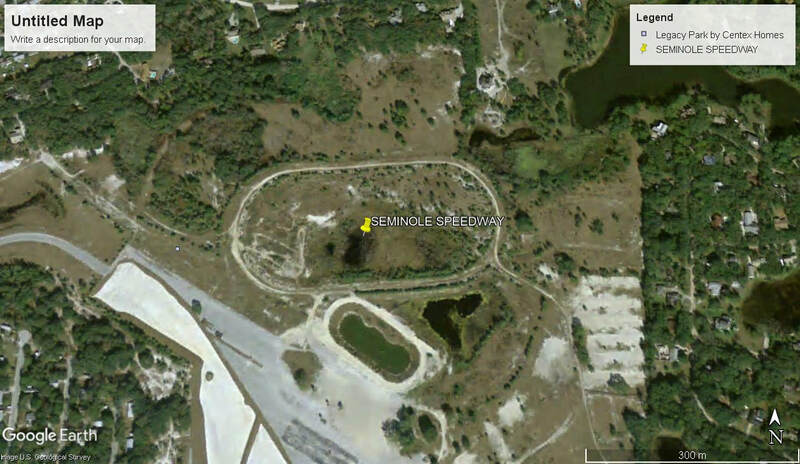 Seminole Speedway opened in December of 1945 as a 1/4 mile dirt oval track, not long after World War 2, The track was promoted by Bill France. 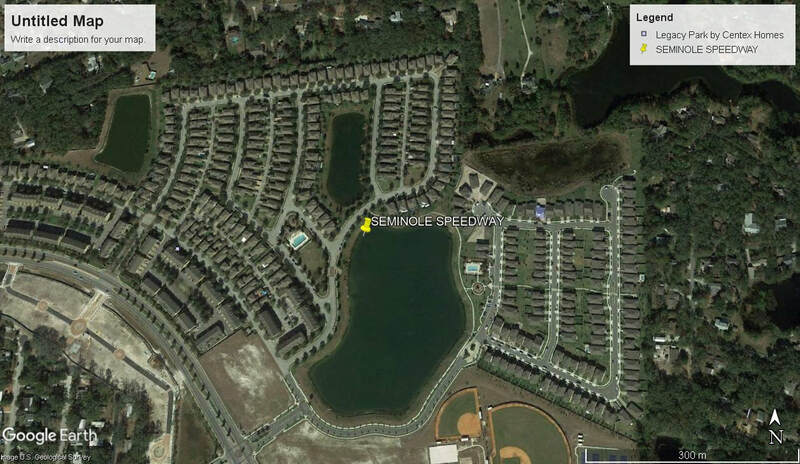 By 1946 a 1 mile dirt oval track had been added around the outside of the original 1/4 mile layout, Red Byron USA's first NASCAR Champion won the 1st Stock Car race held on the big 1 mile track. 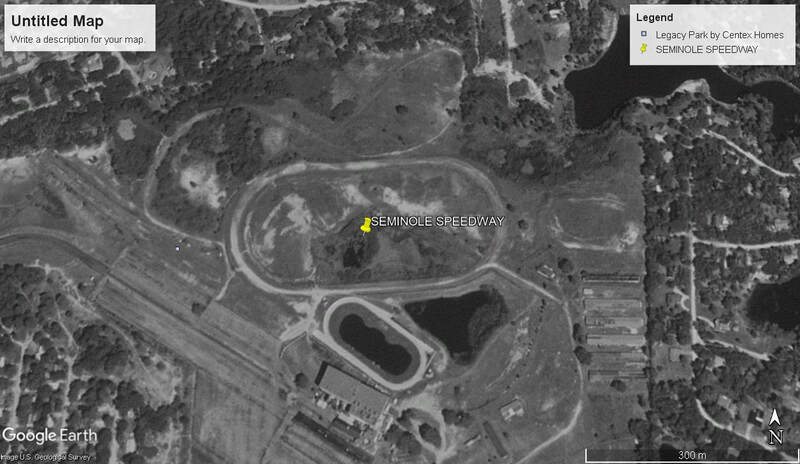 Motorcycle racing events were also held at the venue up until 1948 when the one mile track closed, This just left the 1/4 mile track operating, The last race was held at Seminole Speedway in 1954.